A fantastic trail ride with overnight’s at a Guest House and a country Inn. We all look forward to welcoming you on The Old Drovers Trail. 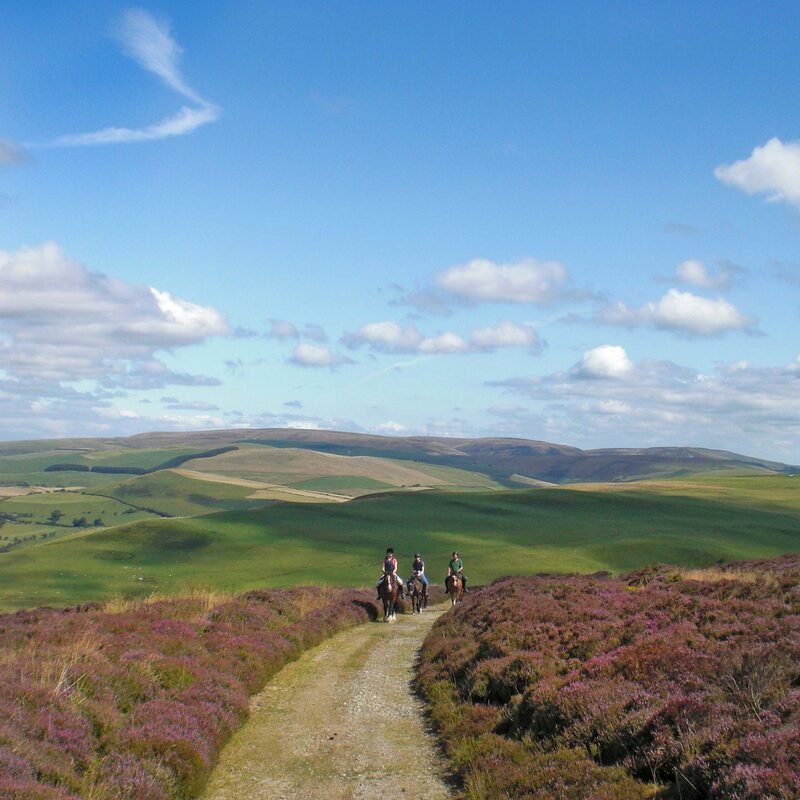 This classic Freerein trail, which explores the best of the Radnor Hills, will have special appeal to riders seeking flexible length riding days. Each day can be shortened or lengthened according to how the legs, or other parts, are coping. 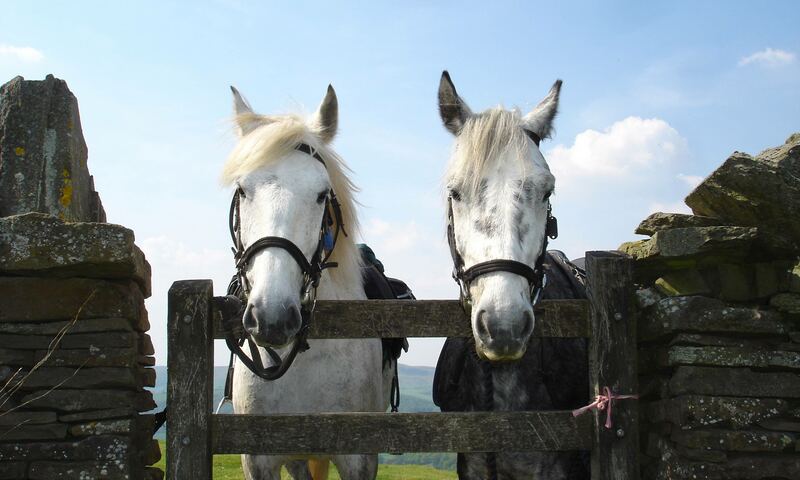 This trail also gives riders the opportunity to sample both of the main accommodation types available. 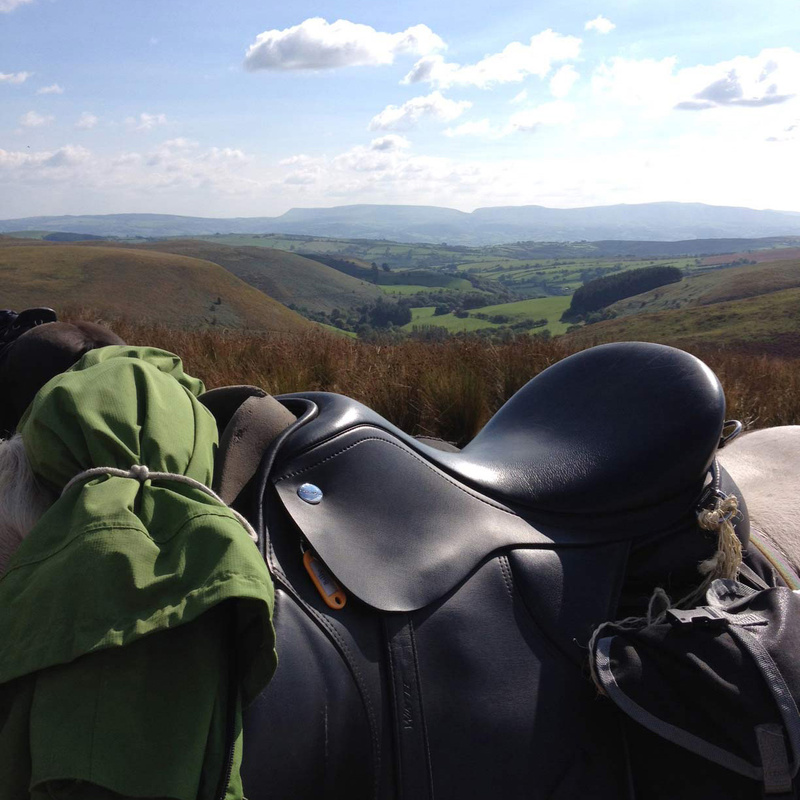 Freerein offers dozens of different places to stay overnight whilst on trail. This divides mainly into welcoming Guest Houses and individual country Inns. The Old Drovers Trail stays at one Guest House and one country Inn – the perfect mix. The first day out from Freerein follows one of the Begwns Trails to end the day with a warm welcome at either Goblaen or Newgate guest houses. Riders who would like an evening drink, please remember to pack a bottle or two with your luggage and we will deliver. Your trail continues over the mysterious Black Yat to reach the Red Lion Inn, the Fforest Inn, or Fedw B&B on the edge of the Radnor Forest, in the afternoon. On the last day, great trail riding over large areas of open hill with stunning views around the heart of Mid Wales via Glascwm Hill to Painscastle. Perhaps enjoy a well earned beverage here at the Roast Ox, then continue on to Freerein over the Begwns to enjoy a final canter or two. Feed, groom and tack up your horse. Out on trail all day with choice of routes to the Red Lion Inn/Fforest Inn. Relax for the evening at the inn.